He did it! 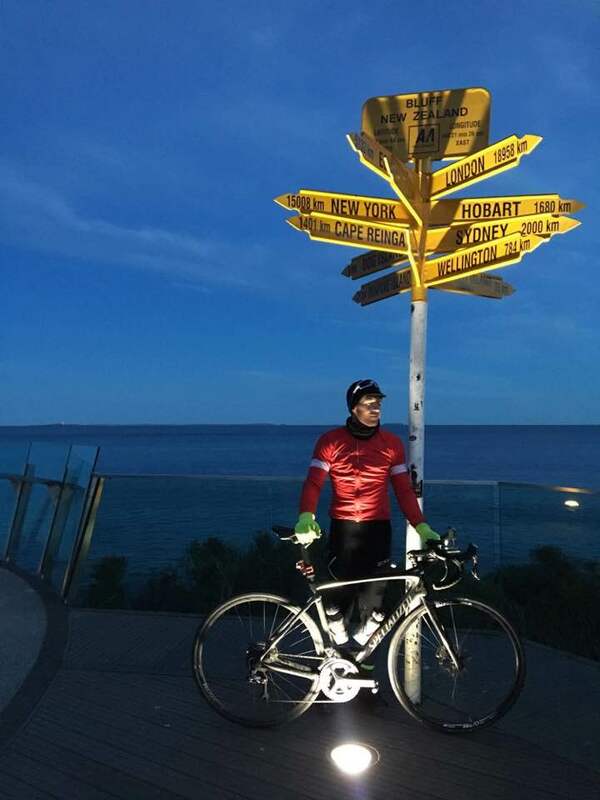 Last night at 6.03 pm local NZ time Cameron finished his ride through New Zealand, after riding 10 hours and 273.1 km on the last day. 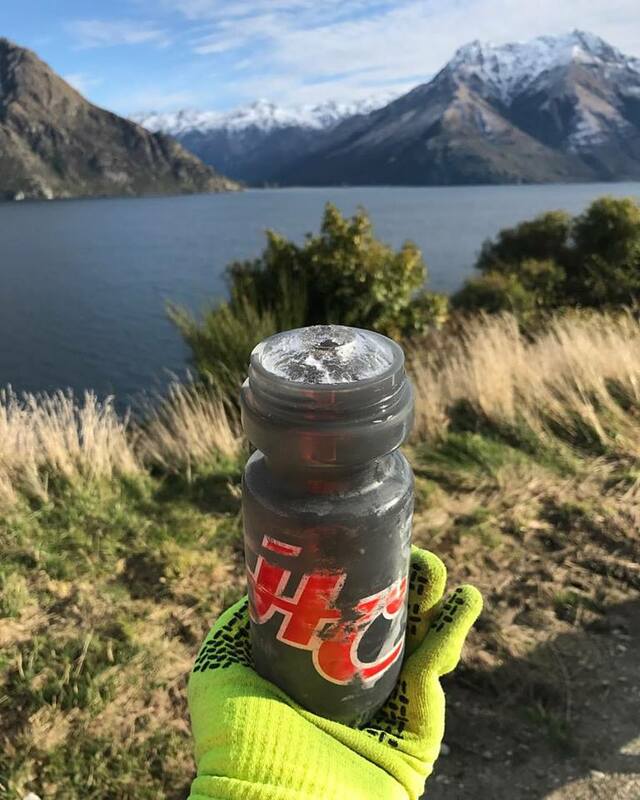 The last 4-5 days have been mind over matter as he pushed through hours of relentless rain, subzero temperatures, thin mountain air and a fall on the fourth last day. I started my day today heavy with the vast majority of New Zealand in my legs. 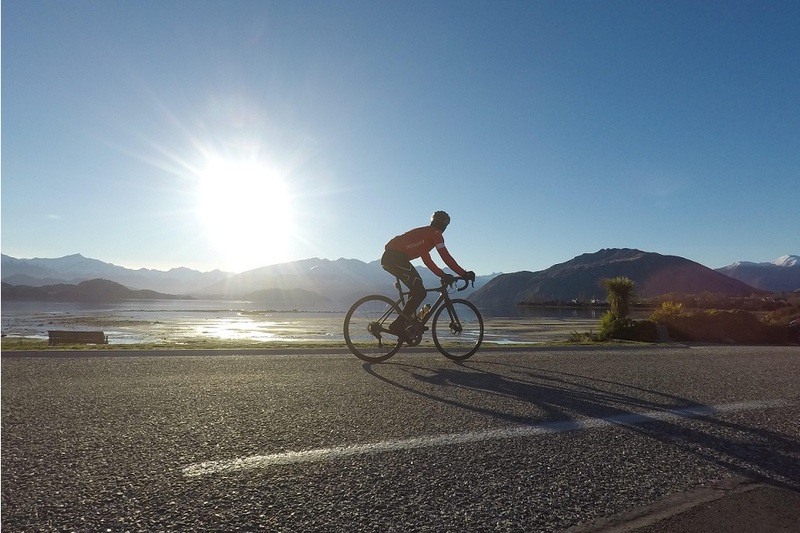 I then rode 273 kilometres from Wanaka to Bluff, with the temperature being well below zero degrees for the first four hours. I buried myself today like never before. 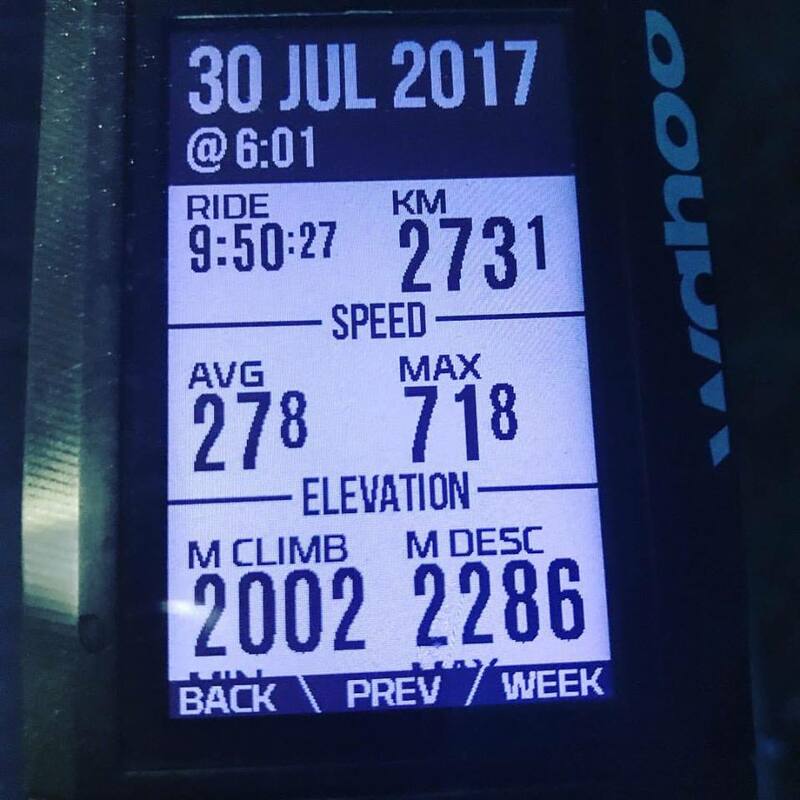 It was knowing that every climb, every freezing hairpin ascent that chilled my bones, was nothing in comparison to those young people out there dealing with cancer that made the last leg of this ride so set in stone for me. The ride wasn’t about my weary limbs or the fact I actually CAN do this. It was for the teenagers out there who are surviving with and fighting cancer every day. One of the earliest signs of cancer is changes in the body like lumps and bumps. For teenagers, they may not feel comfy talking with their parents or others about changes like this. This ride was about raising awareness and inspiring youth to feel safer opening a conversation up if they notice unexpected changes. Catching these things early vastly improves the likelihood of effective treatment, as in the case of my Kiwi cousin, Lachy. For those who have already donated, thank you very much. If you haven’t, I’d really appreciate your support. Please follow the button below to the campaign page if you feel this cause is important, like I do. I would be so grateful if you could share the page – your share can make a difference.